You may not be served Champagne in economy class but you can upgrade your ‘coach’ experience to something more luxe, without the wallet windfall, Kate Gibbs writes. We’ve all (well, most of us have) been there before: crammed into an economy seat, peeking longingly through the curtains to business and first class, dreaming of extra leg room, a pillow with puff and on-call aperitifs. But when the budget doesn’t take taste and appetite for style into account, turn to tricks to get the first class experience, without actually sitting in first class. Any clued-in frequent flyer will tell you to choose your seat when booking your flight, and pick the emergency exit when available. When the airlines charges extra for the privilege, make the splurge on long-haul flights. Try to travel with the same airline as much as possible so you get the miles and status that mean something. They can add up to perks such as boarding first, visiting the lounge pre-flight, and even the odd complimentary upgrade. Check in 24 hours before flying so you can swan through the airport in style, and invest in club lounge access if you’re a frequent flyer with one airline. Do DIY luxury items for every flight. Plenty of brands offer travel packs for discerning travellers who haven’t paid for the upgrade. 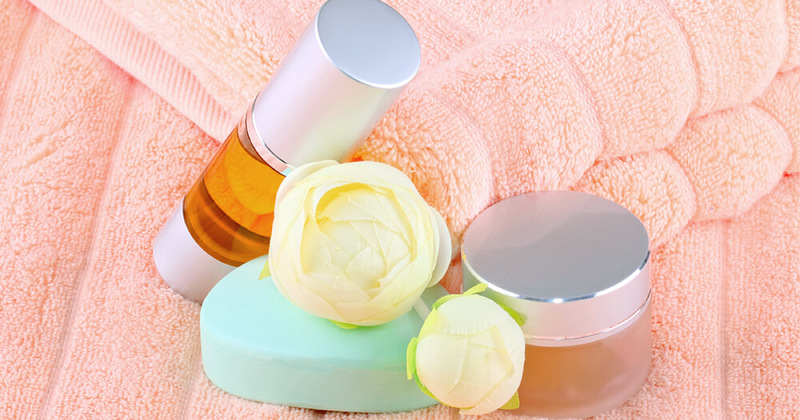 Aesop and other brands do hand creams, lip balm, face wash, and other on-flight essentials that offer a rejuvenating experience without overpowering other travellers. Travel with a sleeping mask (made of a natural material) and ear plugs so you can zone out as you take off. Add a pair of cashmere socks and a tiny bottle of your favourite drop such as a top-quality whisky or travel-sized Angostura bitters, and first class feels closer than ever. Ask the flight assistant for a bottle of mineral water and that bitters becomes a first-class drink. First class usually has a power outlet for charging your devices while you fly, while economy usually skips this step. Pack a power charger with you, or invest in an Away Carry-On suitcase with its in-built USB port so you can power up as you need. Battling with lots of carry on is no way to take the luxury route. 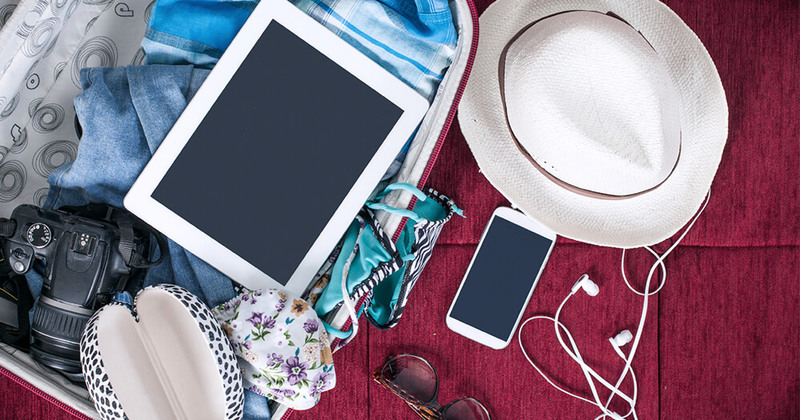 Many expert flyers will tell you to pack what you think you want to take with you, then halve the number of items in your luggage before flight. A few carefully selected items are all you need, and it makes for a much better journey not having to cart a massive suitcase over cobblestones when you get there. When possible, take carry on only, to make the airport experience even better. Not a blanket exactly, but a light pashmina or cashmere scarf makes any trip more luxe for both men and women. It’s privacy and comfort in one little piece of fabric. It definitely beats the not-so-stylish look of carting around your pillow from home through the airport. There are usually options beyond the tired offerings for the masses. 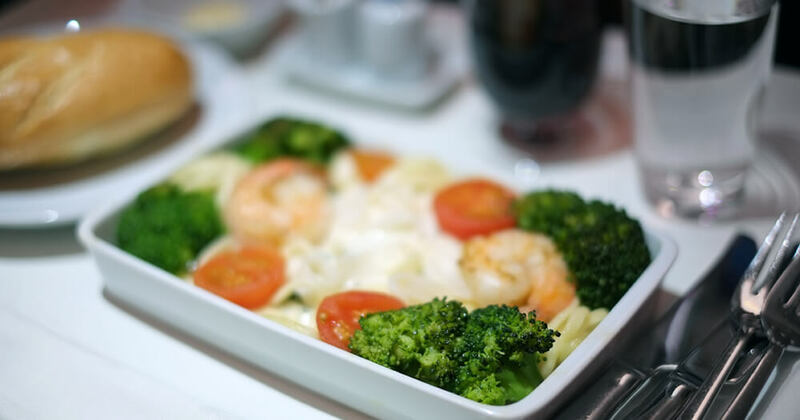 When booking the flight, check out the selection of meal types such as gluten free, kosher, salt reduced, kids, vegetarian and even vegan. A salad is a solid choice for a flight, and won’t leave you feeling bloated. Sometimes these meals are more fresh, and you receive it long before the trolleys make their slow progression down the aisles. Carry on your own dried fruit and nuts, dark chocolate, even some beef jerky, cherry tomatoes or something rich in flavour but low in scent that won’t dismay your fellow travellers. Travel for work often? Check out more of Kate's tips for smooth business travel here.